for providing a safe environment for their employees. As a result of this act, the Occupational Safety and Health Administration (OSHA) was formed to enforce the act and to make sure that employers provide a safe environment for their workers. Safety and health add value to businesses. Addressing these concerns saves the employer money by reducing insurance claims, thereby lowering workers' compensation insurance costs and reducing medical expenses. Safety and health promote increased productivity, quality, efficiency, morale, and better relationships between employer and employee which, in turn, result in a lower turnover of employees. Doesn’t everyone like to feel that individuals have someone looking out for their best interests? This makes the employee want to be more productive and do a good job. Employers should place a high value on the well being of their employees. The only way to do this is to devise a plan of prevention based on the types of health risks, hazard exposures, and accidents that could happen in your particular business. There are four basic elements to all good health and safety programs. They start with management commitment and employee involvement. The safety and health of employees should be an employer’s first priority because they are essential to the success of your business. Make sure health and safety plans are posted and readily visible, and accessible to all employees. Conduct meetings to review these plans and involve employees by asking for feedback from their perspectives, because they are usually the ones closest to the problems on a daily basis and are better able to watch for hidden hazards in equipment or procedures. Assign safety and health responsibilities to employees and personally involve them in conducting inspections, safety training, and investigating accidents. 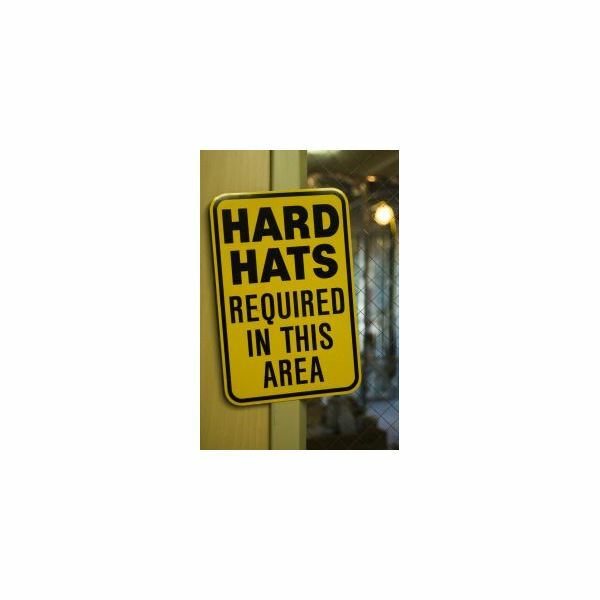 The employer should set a good example and follow rules such as wearing hard hats, safety glasses and shoes, even if in the designated area for only short periods of time. Make sure to review annually to see if objectives were met, if you need new objectives, or if you need to make any revisions. After all, it is easy to forget, but changes do occur from year to year in the workplace creating new risks. Last, make employees accountable for following the safety and health provisions. An employer can only do so much. It is up to the employee to abide by these guidelines to assure his or her own safety and the safety of coworkers. The employer should constantly analyze the worksite to identify existing and potential hazards. This second element should not fall by the wayside. It is always a good idea to get advice from professionals on the hazards that exist and those that could develop. Stay current and up-to-date on new hazards developing in your industry. Always have an open-door policy so employees feel comfortable talking to management about concerns. Always conduct thorough investigations into mishaps and keep detailed records so you can go back and look for recurring patterns that lead to pinpointing exact causes. Hazard prevention and control is the third element to a good health and safety program. Once existing and potential hazards have been identified, it is time to develop a system to prevent or control these hazards. Make sure protective equipment is used if needed and educate employees on why they need it, how to properly use it, and how to effectively maintain the equipment with regular maintenance checks. Don’t overlook planning for fires and natural disasters. Conduct monthly drills so employees learn to react out of habit and not out of panic. Post emergency numbers throughout the building so they are readily accessible to all workers. Encourage employees to become certified in first aid and make sure a first aid kit is always available in case of emergencies and well stocked. The last element is to provide adequate training for employees, supervisors, and managers. Make sure employees have been trained on all materials and equipment that they come in contact with so they are aware of the hazards and how to prevent or control those dangers. Pay close attention to those who are new or moving to new positions. employees. Preserve records of accidents, injuries, illnesses, and damaged property for analysis. 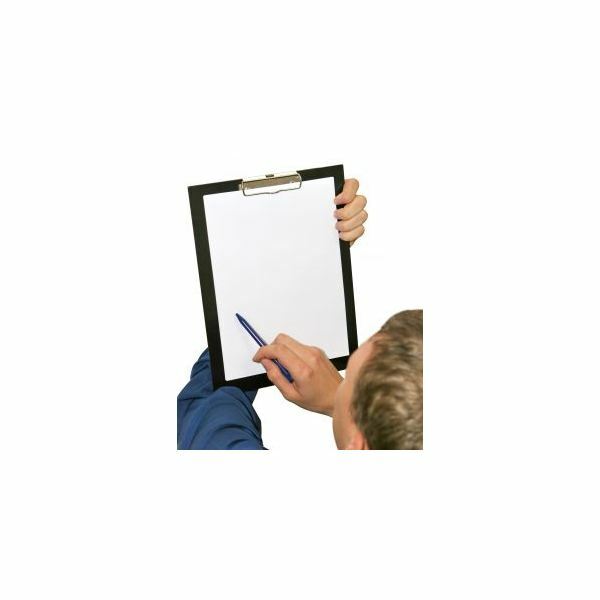 Keep a list of employees work habits and practices, what major equipment is used and where it is located, inspection schedules, and maintenance activities. For your convenience, OSHA provides checklists for processing, receiving, shipping, storage, building and ground conditions, housekeeping, electricity, lighting, heating, ventilation, machinery, personnel, hand and power tools, chemicals, fires, maintenance, protective equipment, transportation, first aid programs and supplies, and an evacuation plan. They will later help determine causes and aid in preventing recurrences. Hang on to all these records and occasionally review them to identify patterns or repeat offenses. OSHA also requires records of exposure to toxic substances and hazardous material, physical examinations, and employment records. OSHA provides certain forms to be filled out regarding injuries and illnesses. The employer is required to report all fatalities and hospitalizations when three or more employees are involved within an eight-hour time frame. There is also an annual form which summarizes all of the above. Providing proper waste containers, storing flammables properly, making sure exits are clear, marking aisles and passageways, and providing adequate lighting are just a few steps in the beginning phase of developing your safety action program. You can contact OSHA’s Office of Small Business Assistance for advice or further information. They even offer on-site consultation in evaluating safety, recognizing hazards, and aiding in developing strategies for preventing, controlling, or alleviating these dangers. The goal is to identify problems, develop actions to solve the problem areas, prioritize the problems, and decide on a projected completion date. Protecting employees is in everyone’s best interest. Don’t wait until it is too late. Many small businesses employ family members and personal acquaintances, developing a closeness and true concern for one another which is one of the beauties of working for a small business. Make health and safety an every day practice so that it becomes second nature. It doesn’t cost a lot to provide a safe environment, only dedication and cooperation. Accidents result in loss of profit, sometimes the entire business, and most importantly, someone’s spouse, mother, father, sister or brother. Safe, happy employees are the key to your success!